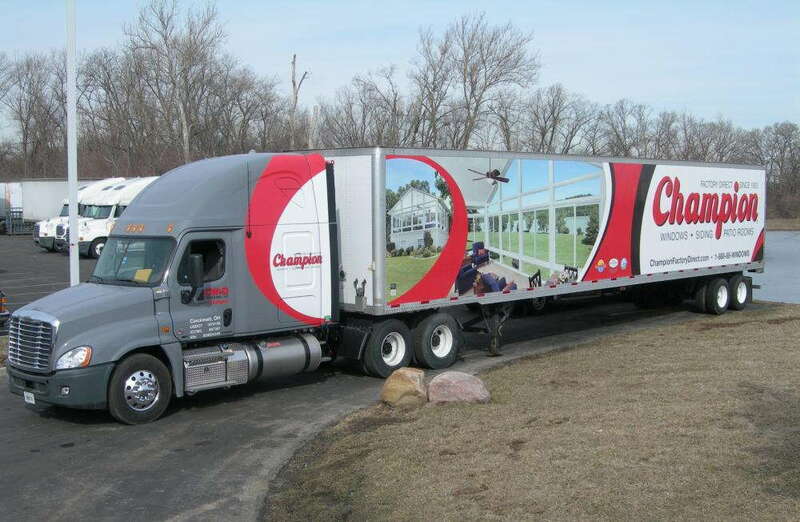 As your company’s cars, trucks and vans cruise through the capital region of Iowa, why not give potential customers a clear view of what your products and services are all about? 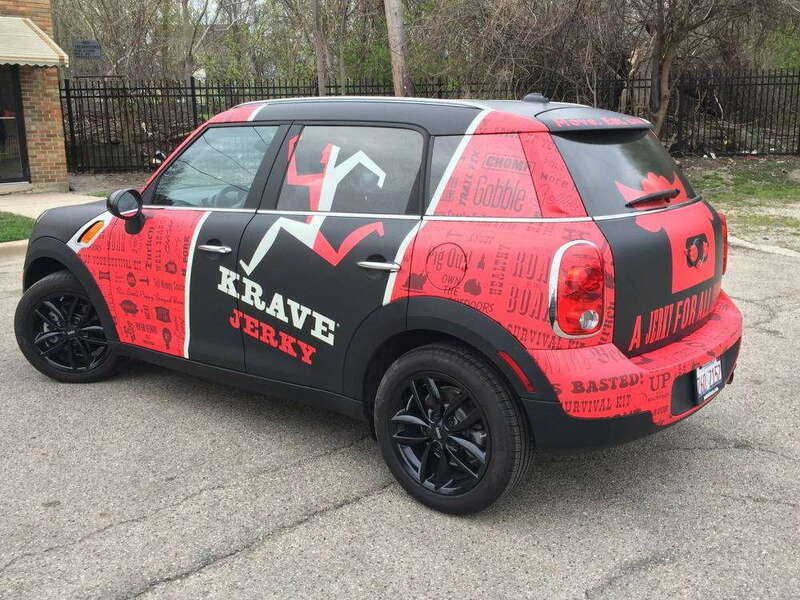 SpeedPro Imaging Des Moines can create custom vehicle wraps to outfit practically any kind of scenario, as their beautiful and bold appearance will convey a professional and impactful image. As a part of the biggest large format graphics provider in the nation, we have access to cutting-edge printing technology and other industry-leading resources that will help us get any job done with timeliness and efficiency. Why Choose Custom Vehicle Wraps? Vehicle advertising has exploded in the last decade or so, and research projects that it will continue to grow in the coming years. The wrapping industry is expected to double in revenue from $480 million in 2016 to $1.3 billion in 2022, so now is an excellent time to take advantage of the medium. Not only is it growing, but the method is also generating unparalleled levels of exposure. 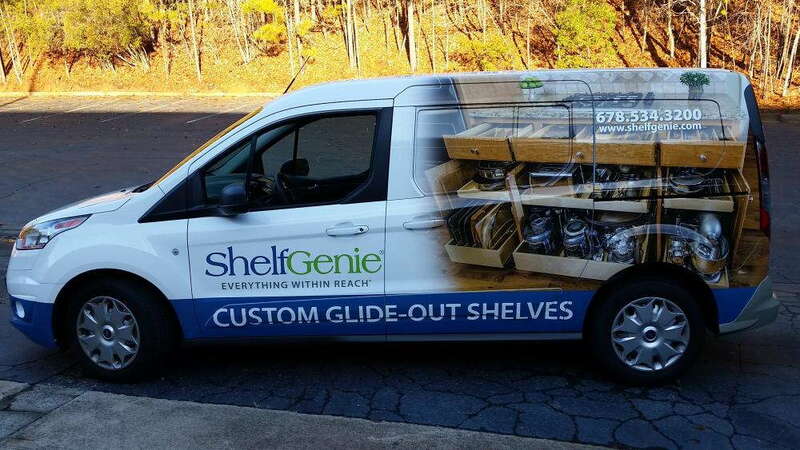 A single wrap can make up to 70,000 impressions in one day, and research has shown that 97 percent of drivers are likely to remember products and services that are displayed on vehicles. You’ll be paying an unbeatable rate as well, as this marketing technique costs just about $0.70 per 1,000 impressions. It blows other mediums like TV ($20.54) and newspaper ads ($11.66) out of the water! The ultimate satisfaction of our clients is the primary goal, and we’ll do whatever it takes to see your project become a reality. We offer two basic choices in this area: full vehicle wraps and partial ones. If you’re hunting for the full 3D billboard experience, full wraps are the choice for you. We’ll coat your mode of transportation from bumper to bumper in your desired graphics, making an undeniable impression on anyone who lays eyes on it. 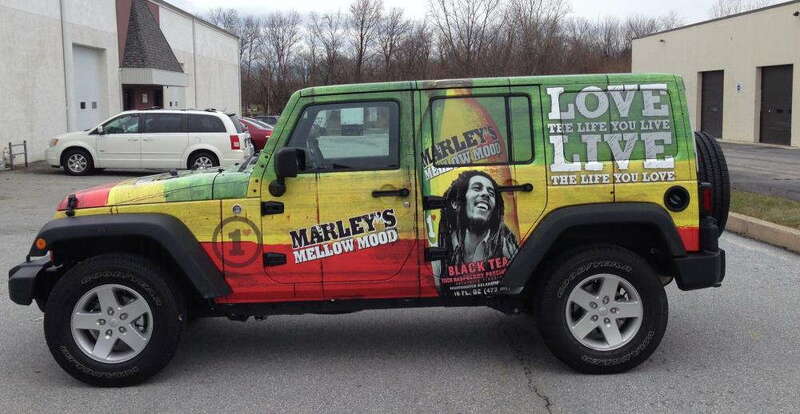 Partial vehicle wraps generally cover one particular area or side. We design them in a way that maximizes impact while minimizing cost. The bold vehicle advertising solutions you get from us will have drivers in all directions giving second and third glances. In addition, with our top-tier materials, long-lasting inks and tough laminates, your choice will remain durable and intact for the foreseeable future. We can even utilize predictive software — which offers an array of vehicle templates — to craft a digital rendering of your potential design. This strategy affords a preview and the opportunity for you to provide any feedback you have before the final installation stage. As we finalize the printing process, all you need to do is have your vehicle washed. Then, you can drop it off at our studio, and we’ll get started right away! Contact our studio today to set up your consultation with our team. You can also come meet with us at our studio, located on 37th Street, near Route 141, just north of Interstate 35 in Grimes.